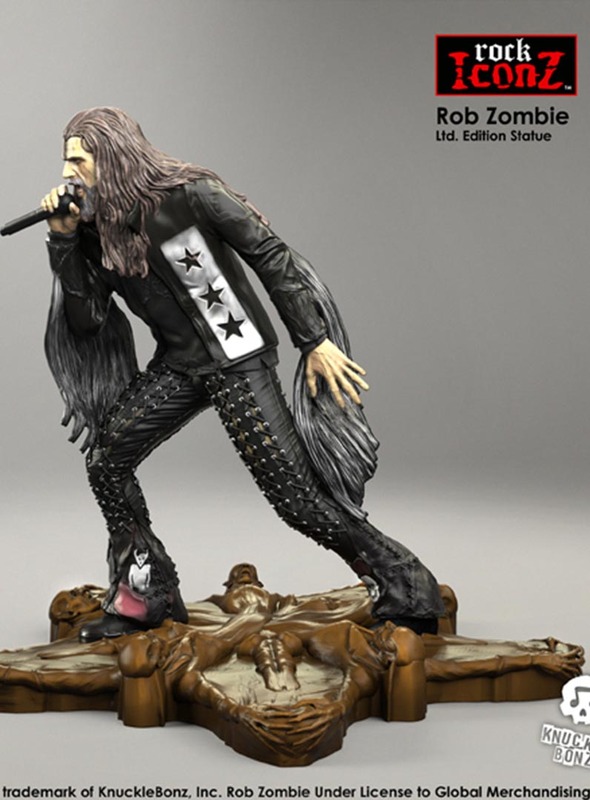 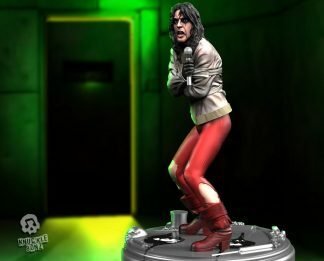 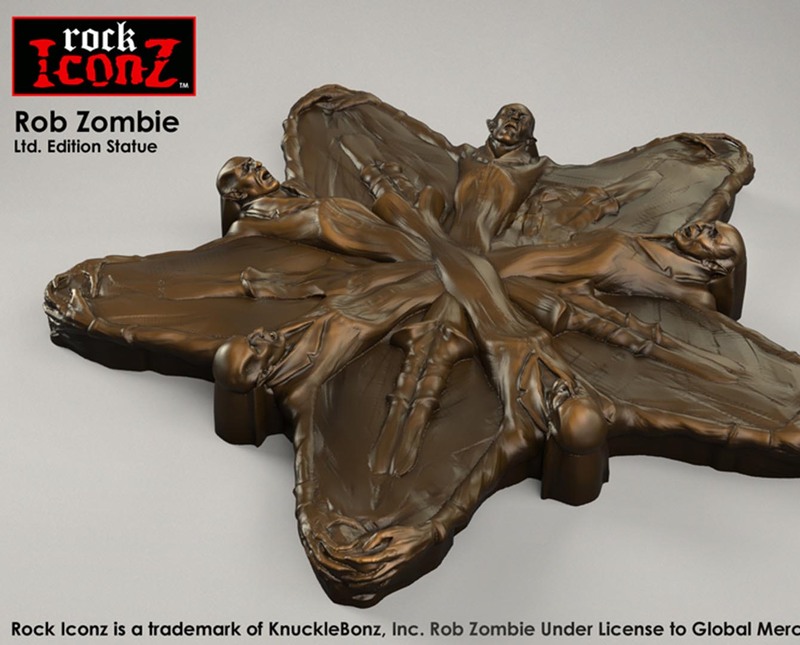 Rob Zombie Rock Iconz Statue – Knucklebonz, Inc.
View cart “Rob Zombie Rock Iconz Statue” has been added to your cart. 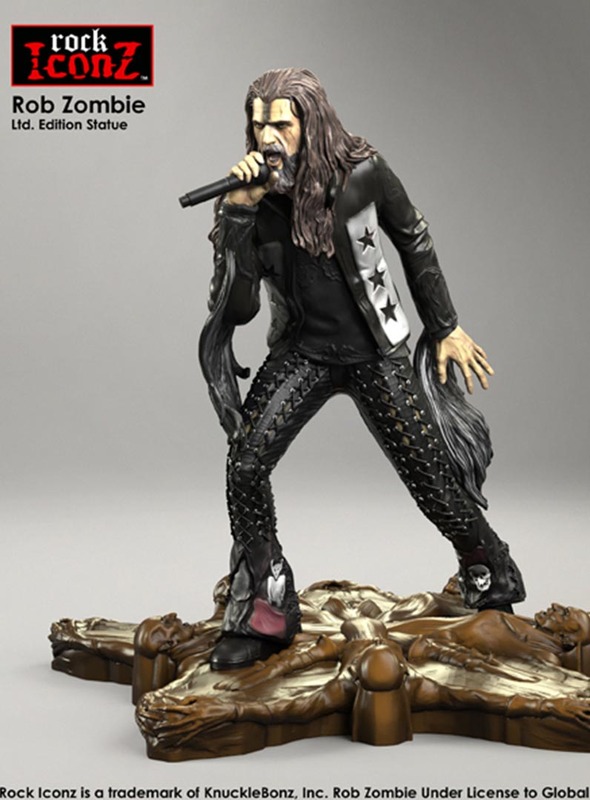 The Rob Zombie Rock Iconz Limited Edition Statue is now available. 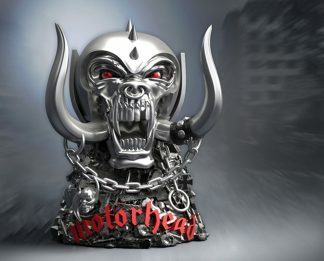 Only 1965 are created in this Limited Edition. 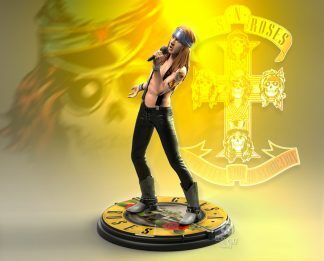 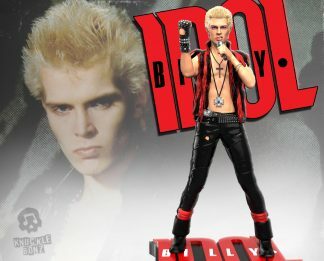 This is a fine-art collectible; the statue is hand-cast in resin and hand-painted. 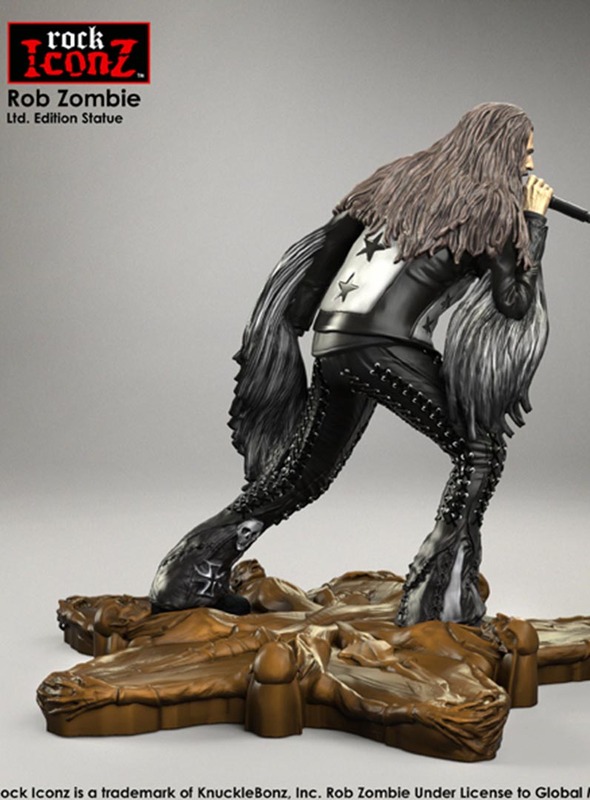 It ships with a hand-numbered certificate of authenticity on the base of the statue. 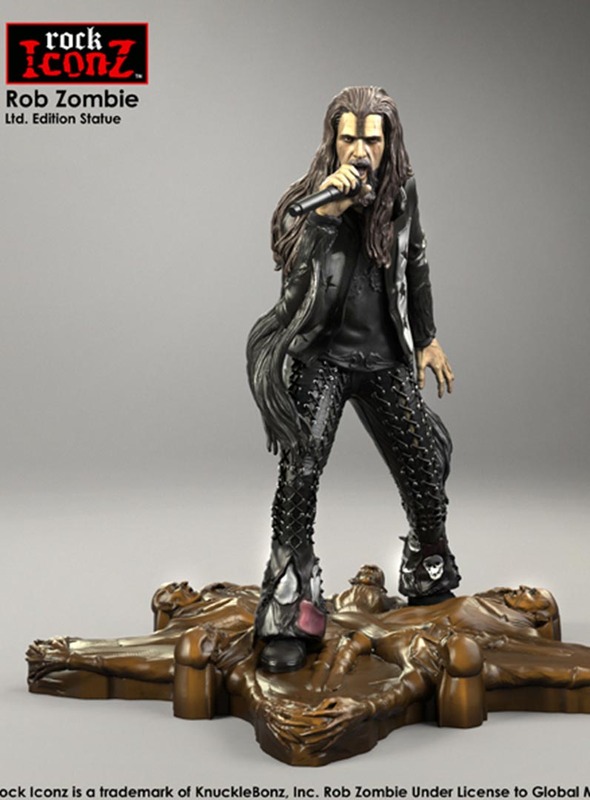 Each statue ships in custom styrofoam and color packaging to protect your investment. 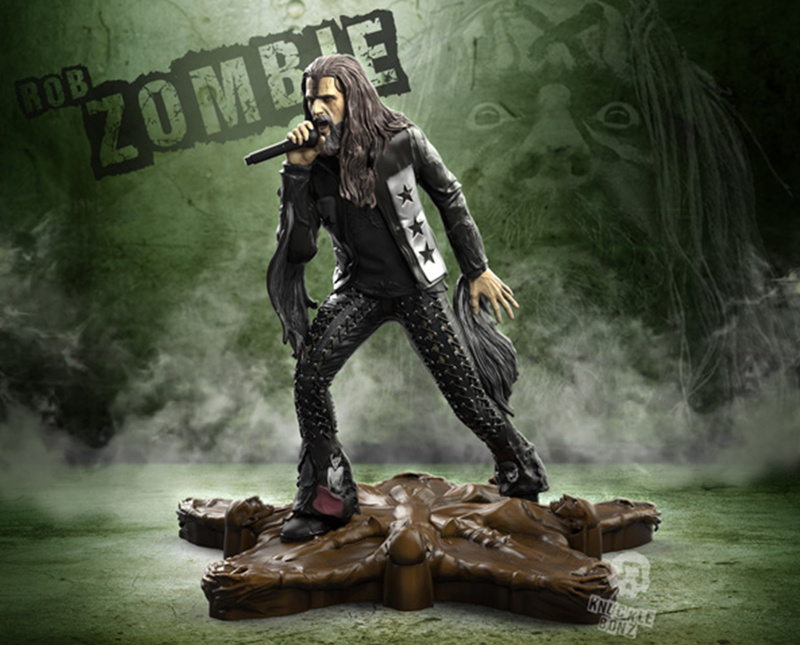 The statue stands approximately 8 Inches tall and is officially licensed from Rob Zombie.